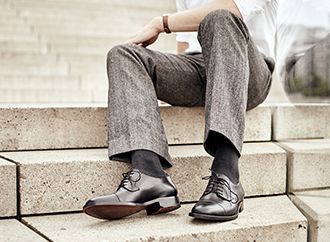 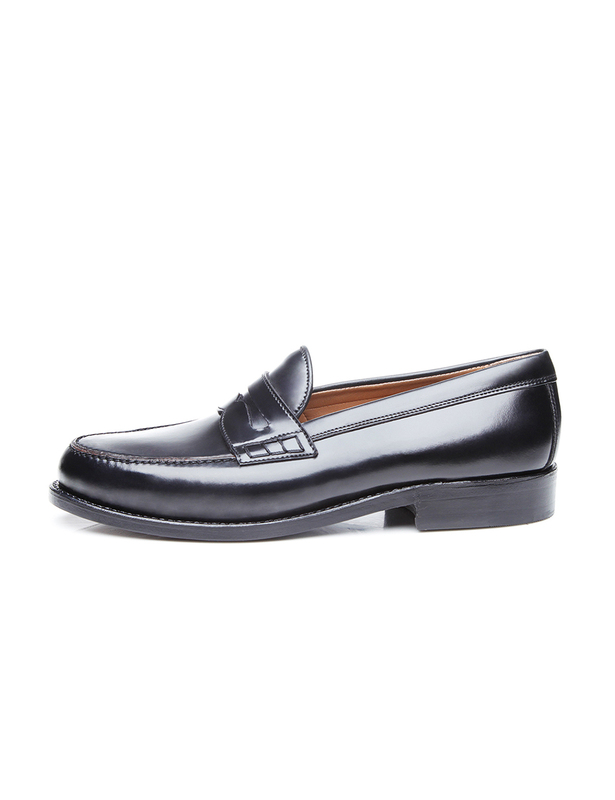 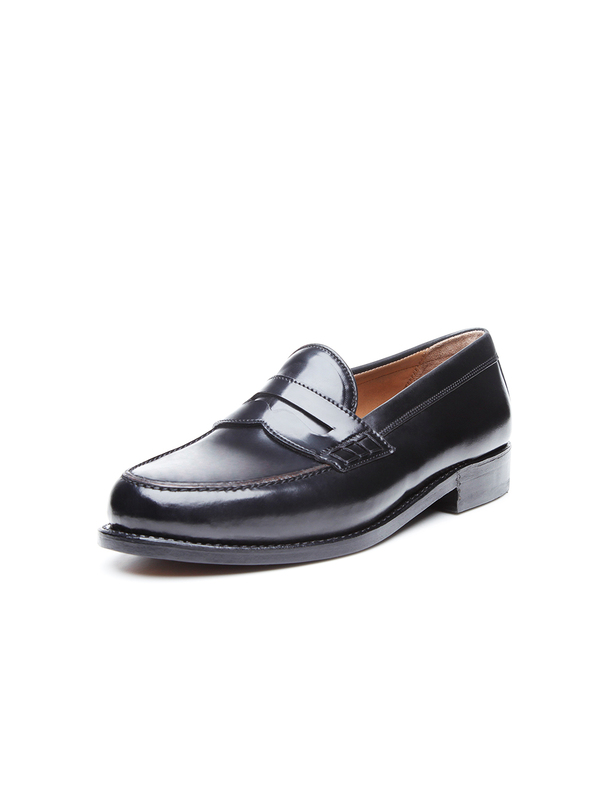 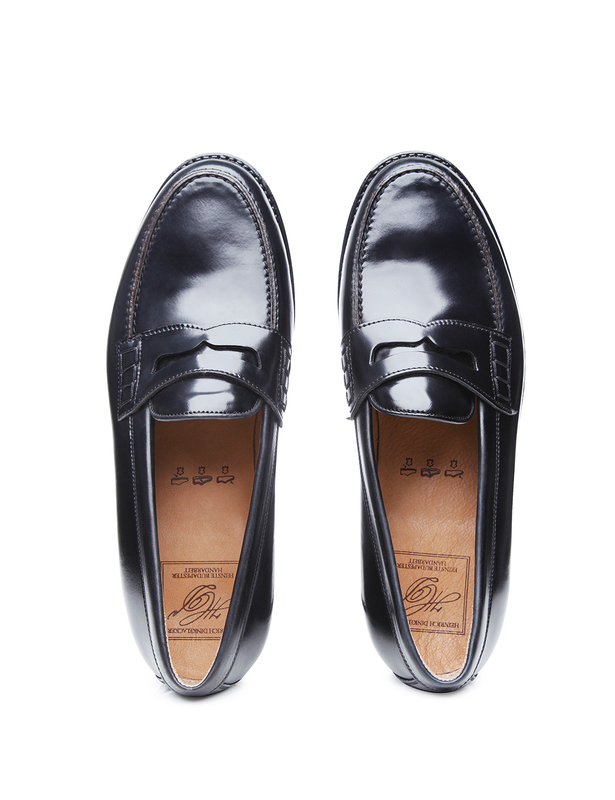 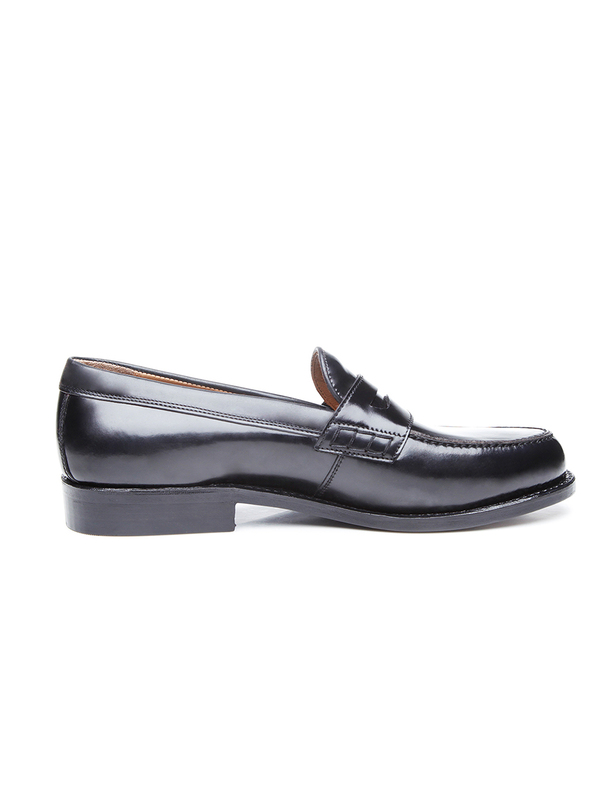 A luxurious summer and leisure shoe: presenting our handcrafted, Goodyear-welted penny loafer. 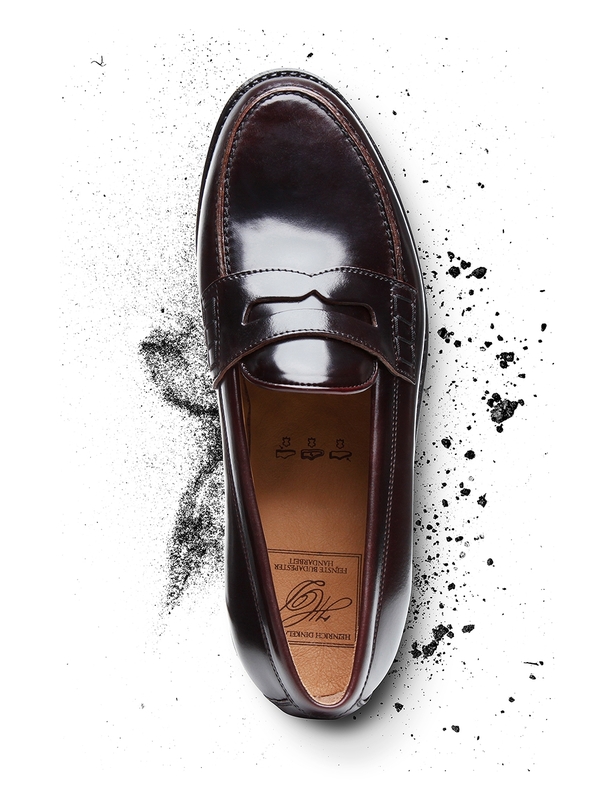 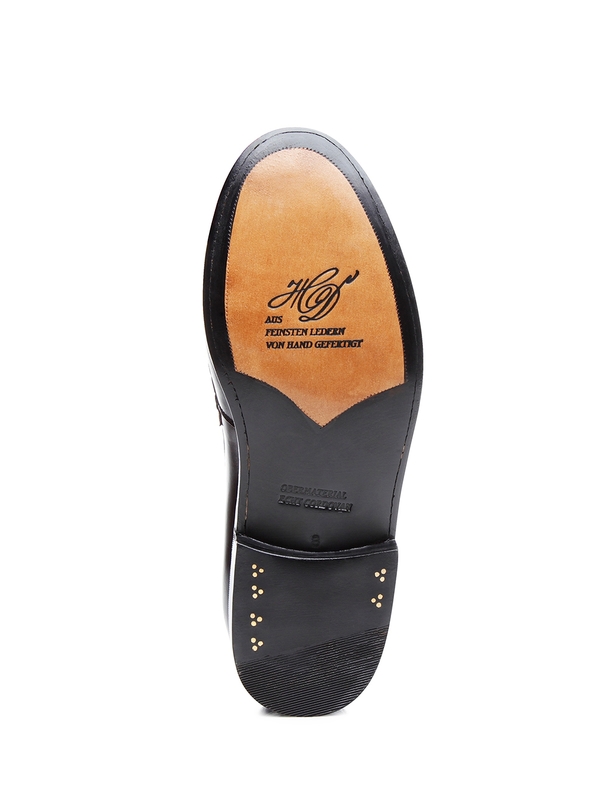 This beloved slip-on shoe with a striking instep bridge and traditional vamp insert on the shaft thrills with sophisticated shell cordovan, which numbers among the most coveted types of leather in the world for making premium men’s footwear. 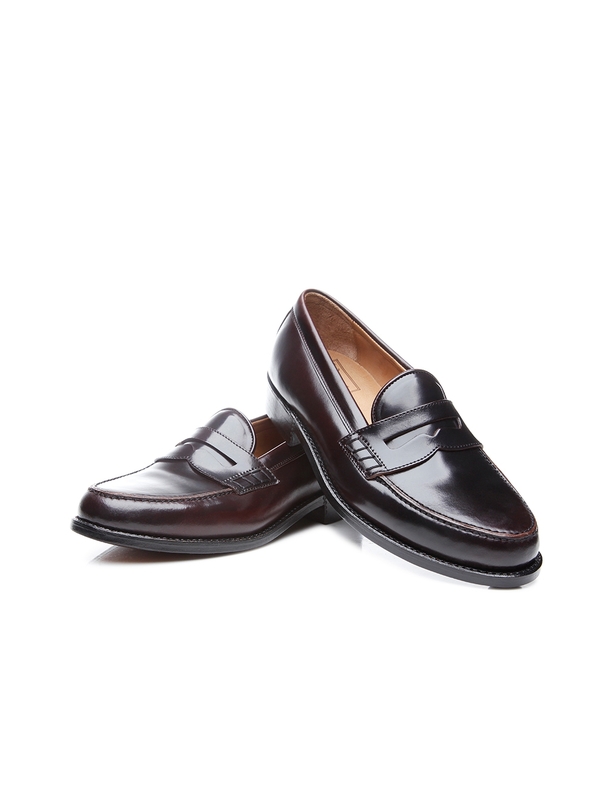 Men who love shoes that are easy and comfortable to put on will adore this average-width slip-on shoe. 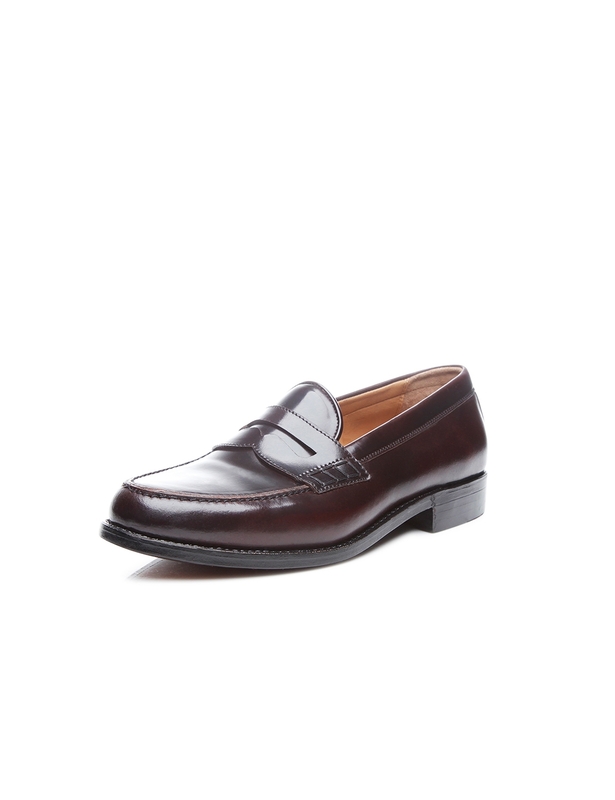 It is the perfect choice for sophisticated leisure occasions. 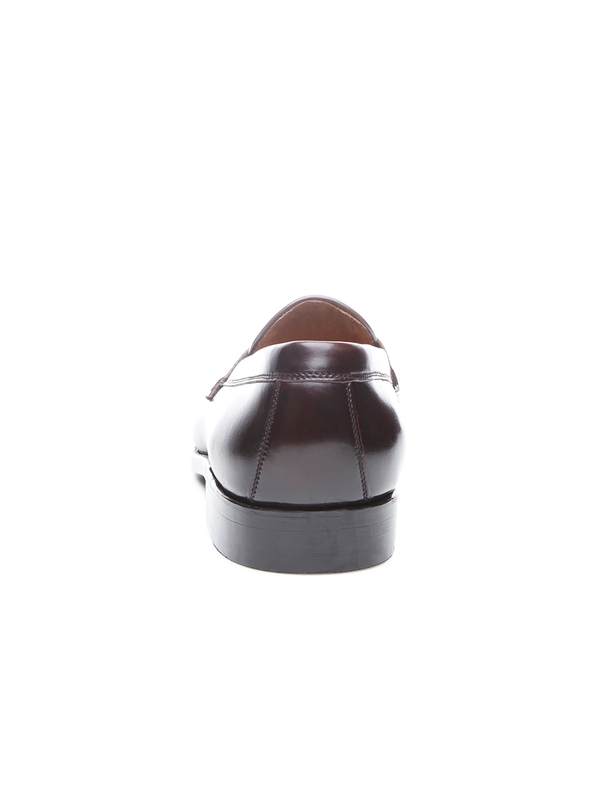 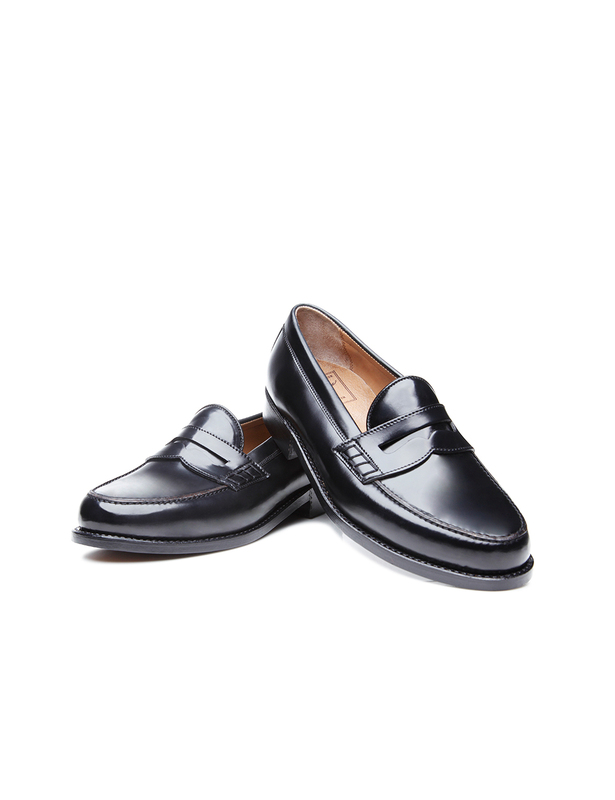 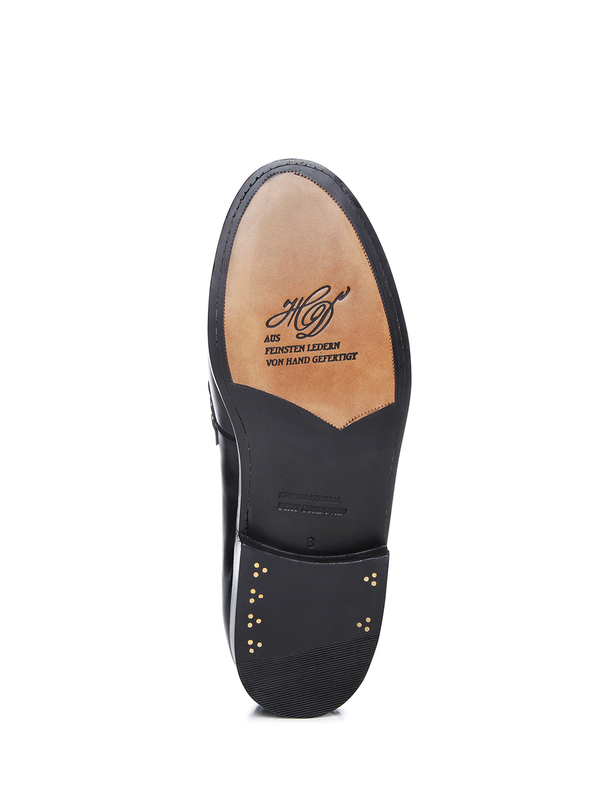 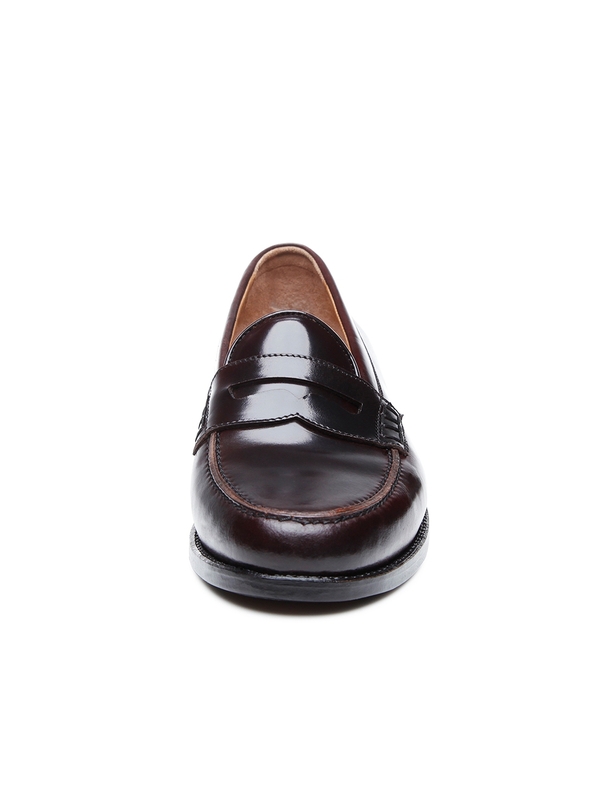 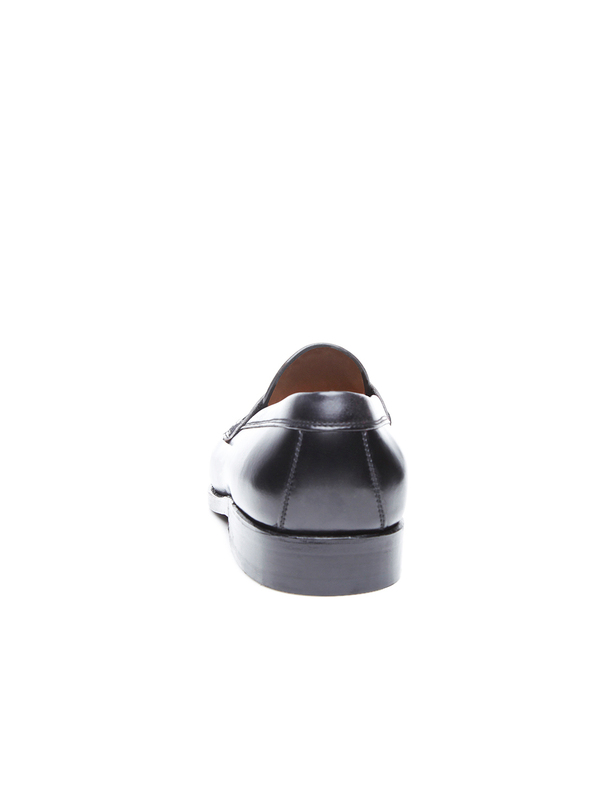 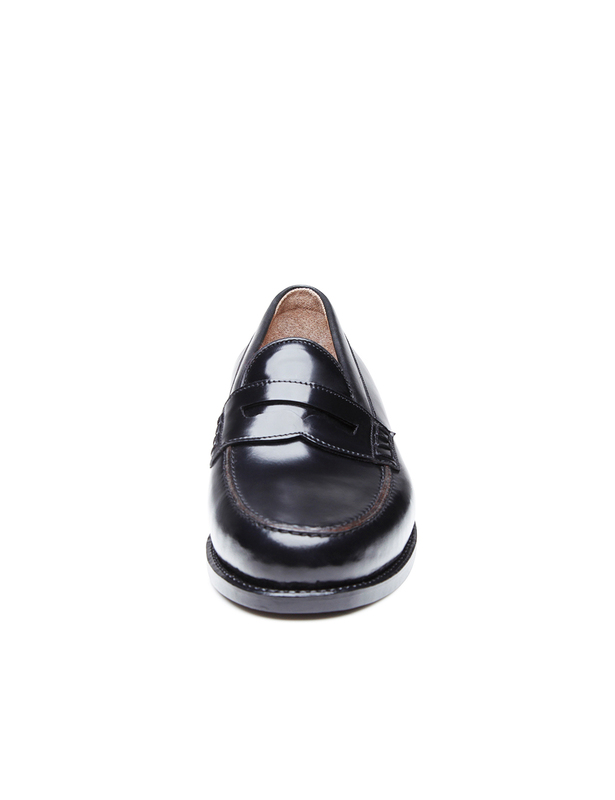 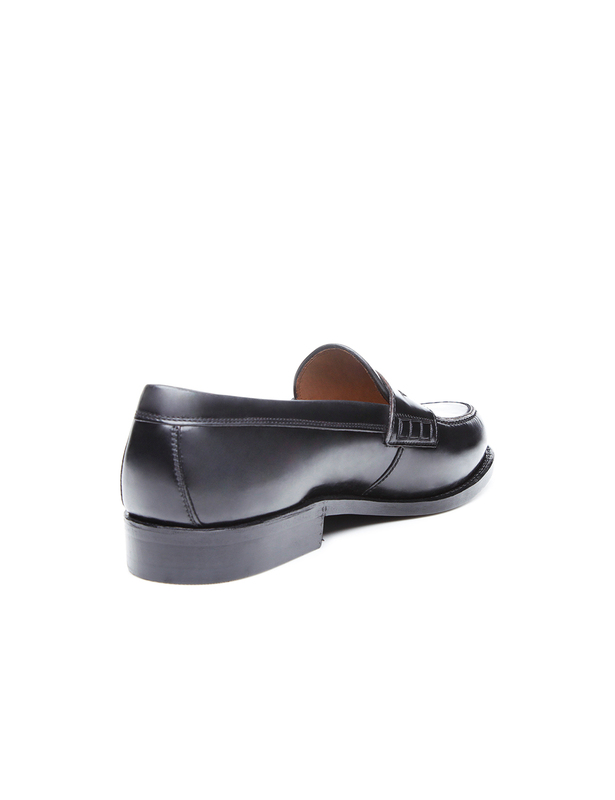 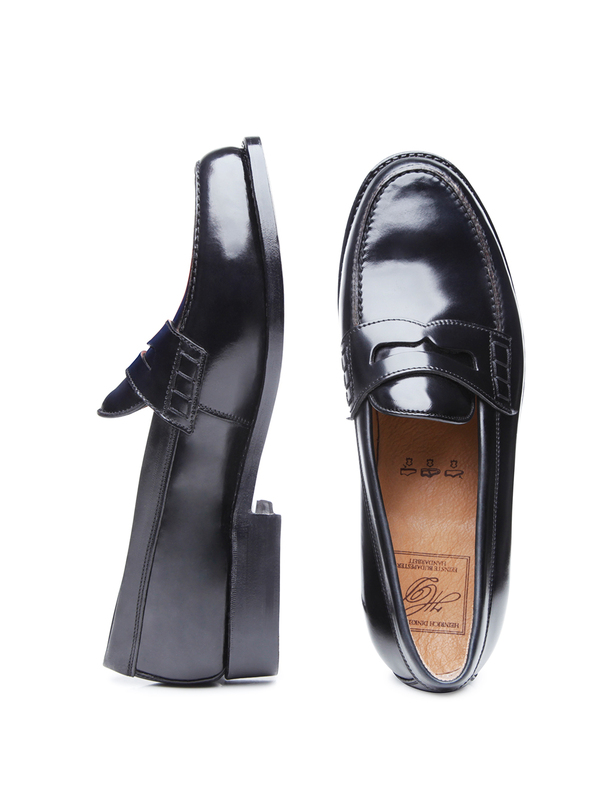 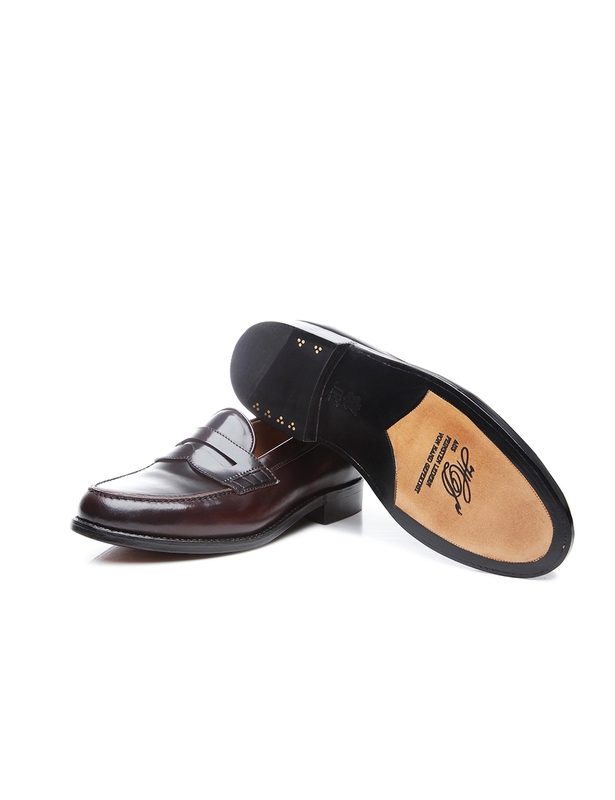 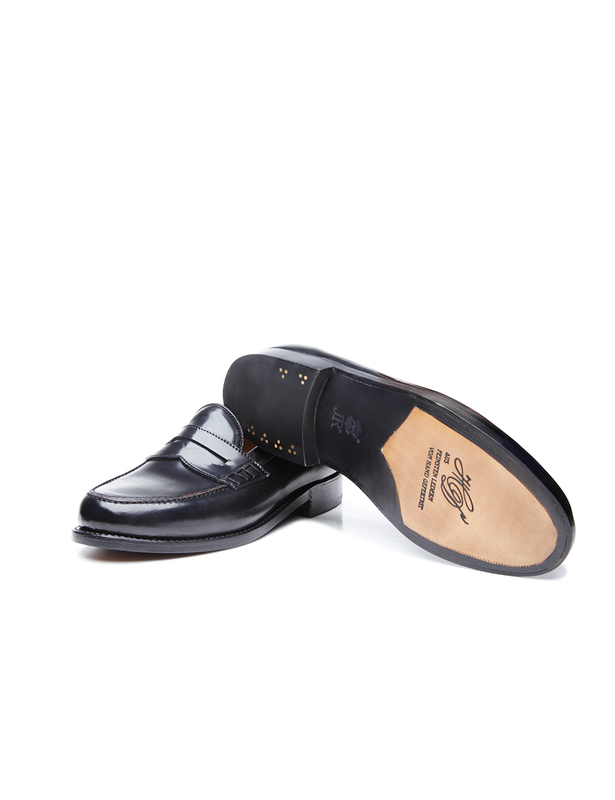 Moreover, this penny loafer with a famous Rendenbach leather outsole is also a great way to show off style at work for wearers who work in sectors that are not particularly conservative. 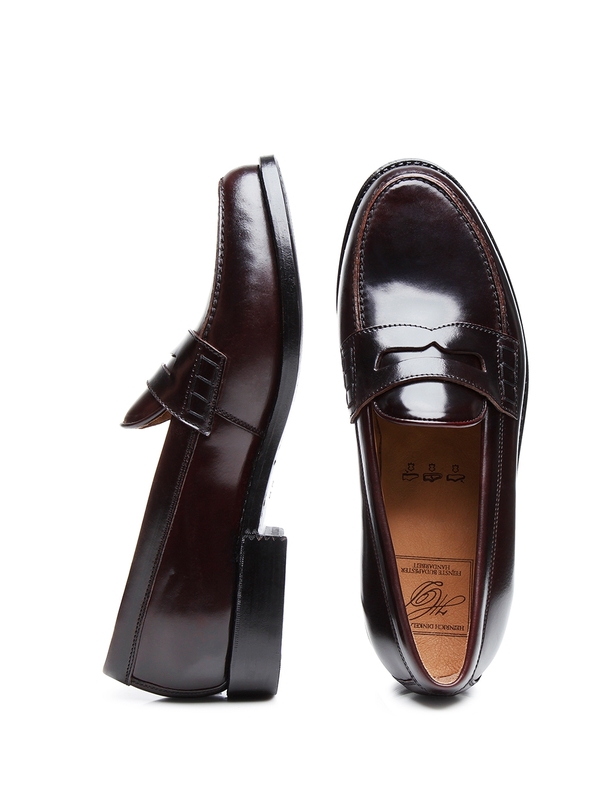 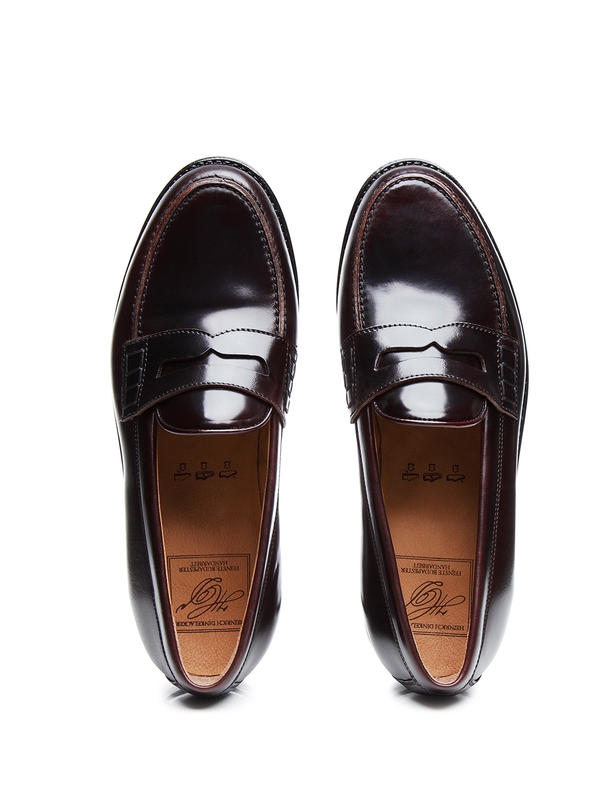 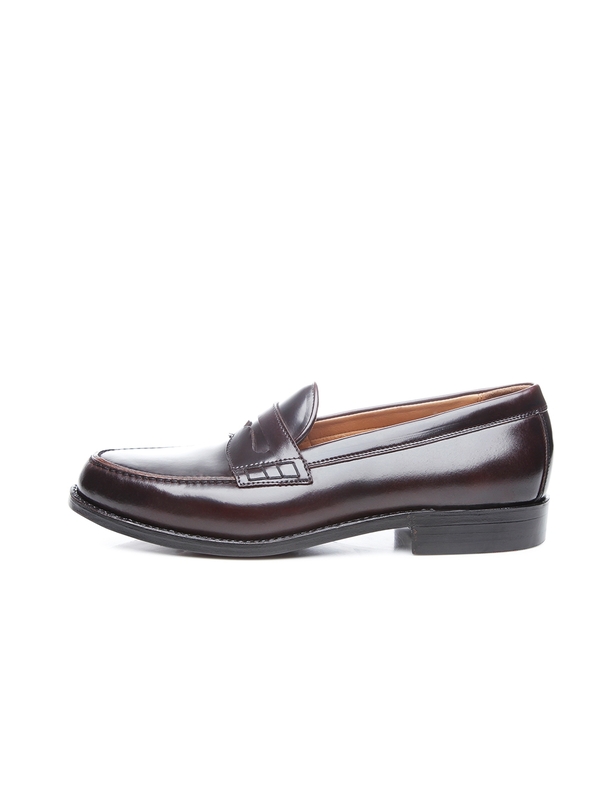 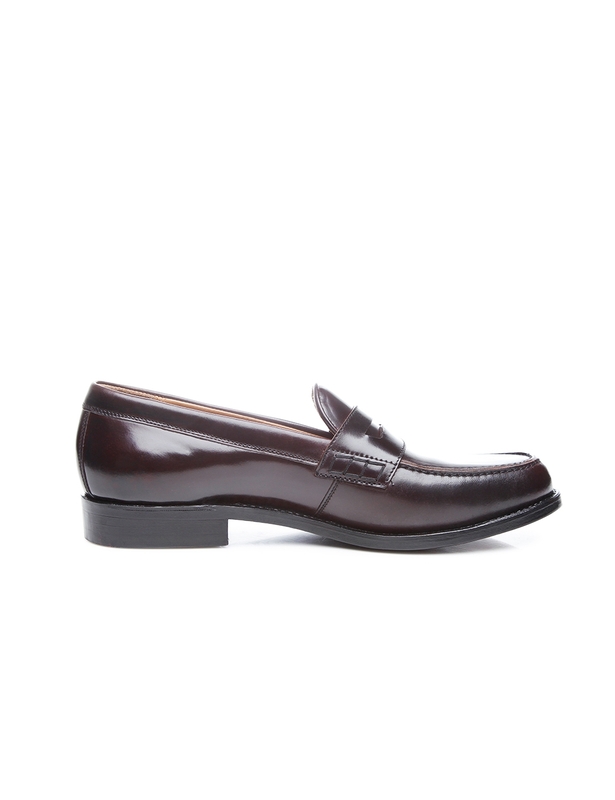 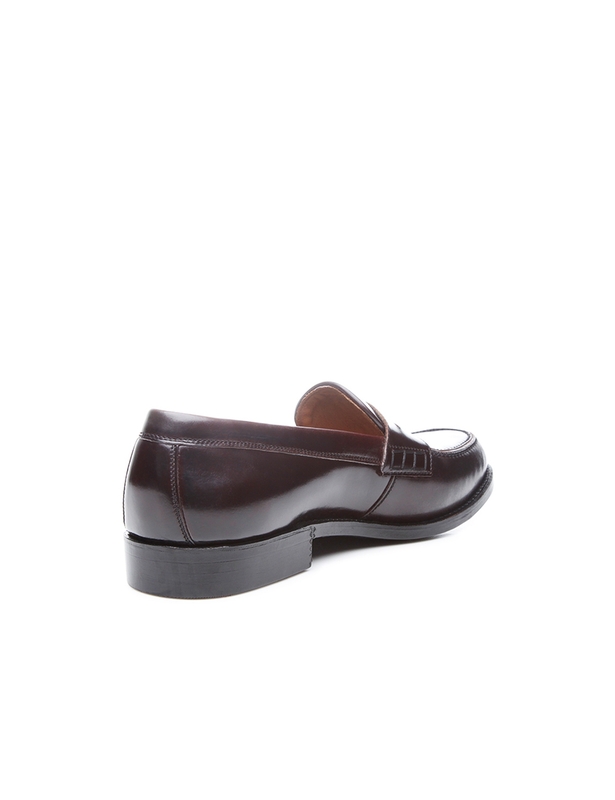 The penny loafer is available in oxblood and black.